﻿ Best Price on Casa da Família in Montego Bay + Reviews! This B&B is located 5 minutes’ drive from Montego Bay and 2.5 km from the Fairview Shopping Centre. It features free Wi-Fi and a free light breakfast. 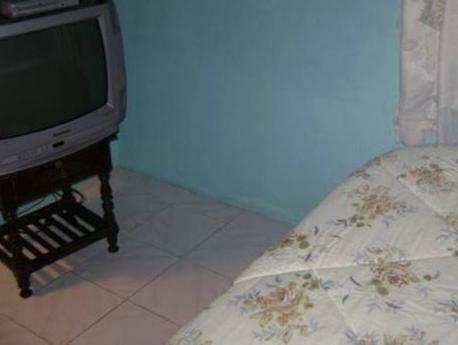 The rooms offer basic décor, ceiling fan and TV with DVD player. The bathroom has bath and shower. The guests at Casa da Familia can find a variety of restaurants in the surrounding area. The Jamaica Railway is 7 minutes’ drive away and the City Centre Plaza is 10 minutes’ drive away. The Sangster International Airport is a 15-minute drive away. Airport transfers can be arranged at an extra cost.